Use this set along with your 8pc. Chakra set. Use each tuning fork on the organ that it was created for. 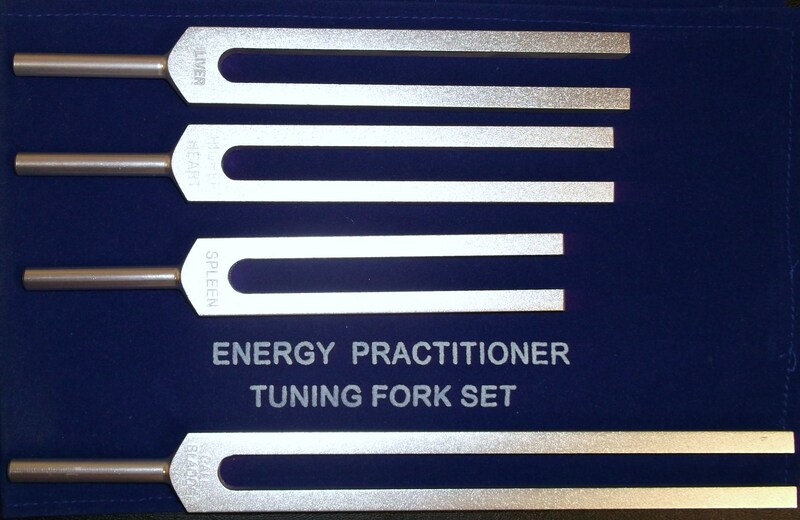 Use the tuning fork on the meridian system that is associated with that tuning fork. Use individually or two together at the same time. Cost: $59.99 plus $6.99 postage in U.S.